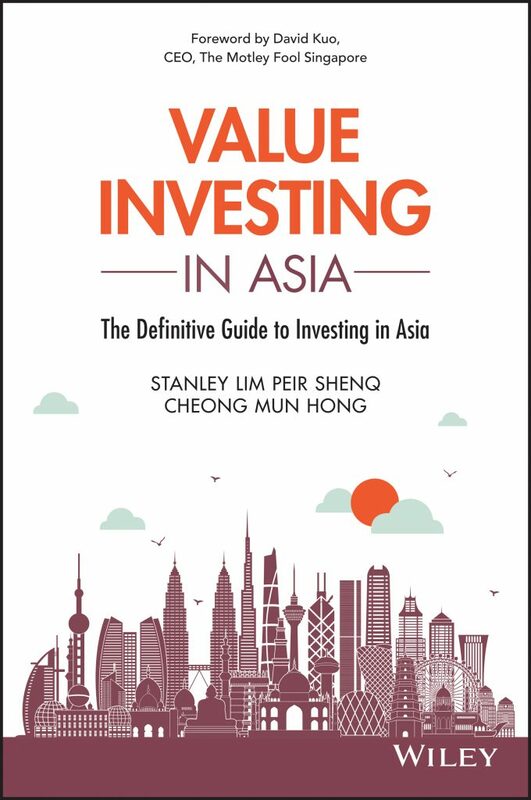 The Only Investing Book You Need In Asia "Value Investing In Asia"
The Definitive Guide To Investing In Asia. The only book you ever need to start investing in the Asian stock markets. 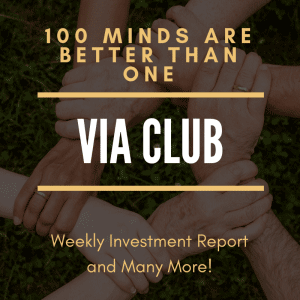 Don’t just take it from us, hear it from some of the greatest investors in Asia! A practical, step-by-step guide to value investing in Asian stocks Value Investing in Asia offers a uniquely targeted guide to investors seeking new opportunities in Asian markets. Most value investing advice is geared toward US markets, leaving out the key guidance that pertains specifically to investing in publicly listed Asian companies guidance that is critical for success. This book focuses on the opportunities and challenges of Asian markets, including current and historical case studies that illustrate various successes, risks and pitfalls. Step-by-step guidance helps you unearth great opportunities in Asia; from understanding the macroeconomic situation, to narrowing down on specific investment opportunities. Invaluable for both new and experienced investors, this practical reference shows you how to apply value investing principles specifically to Asian stocks. Investing in Asia comes with an inherent set of unique challenges that must be understood before any decisions are made; some of these challenges are the result of operating practices, some are the result of regulatory issues and others come from the markets themselves yet regardless of the source, value investors in particular bear the brunt of the obstacles. This book shows you what you need to know, and how to invest intelligently in Asian companies. Step-by-step approach guides investors towards the practical application of value investing principles in Asia. Navigate the challenges unique to Asian investing. Examine real-life case studies that illustrate both risk and opportunity. Delve into the key markets in Greater China and South-East Asia. 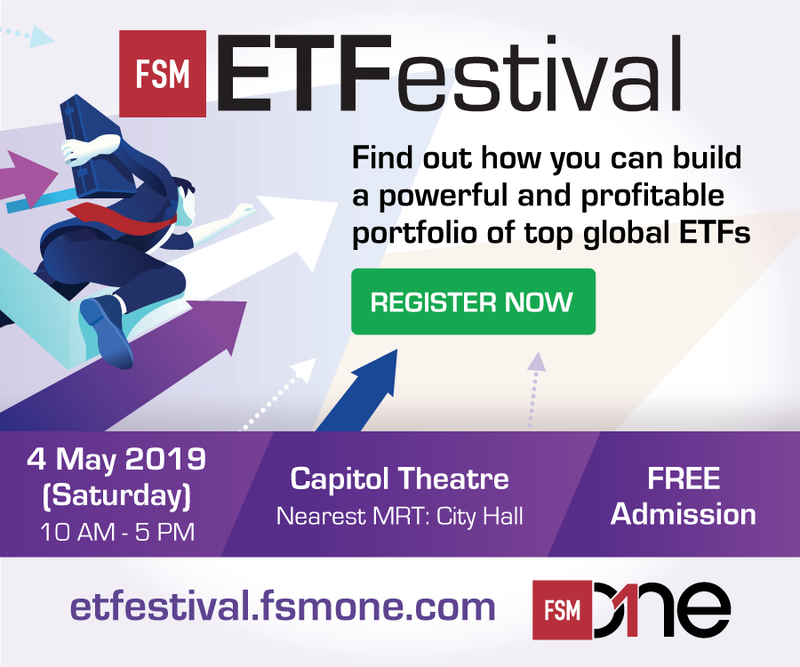 Includes exclusive interviews with well-known value investors in Asia Despite the challenges and risks, Asian markets represent significant opportunity especially for investors seeking value. Value Investing in Asia offers a practical reference for new and experienced investors, with real-world guidance toward intelligently investing in Asian markets. Stanley Lim has spent the last decade in the investment industry. Over the course of his career, he has worked in the family office industry and most recently in the investment advisory industry. During that time, he has written close to 2000 articles online, on investment education and market analysis. He is also the co-writer for the upcoming investment book: “Value Investing In Asia: Definitive Guide To Investing In Asia“, scheduled to be published late 2017. Personally, Stanley believes that financial literacy is a key component of the solution to ending global poverty. 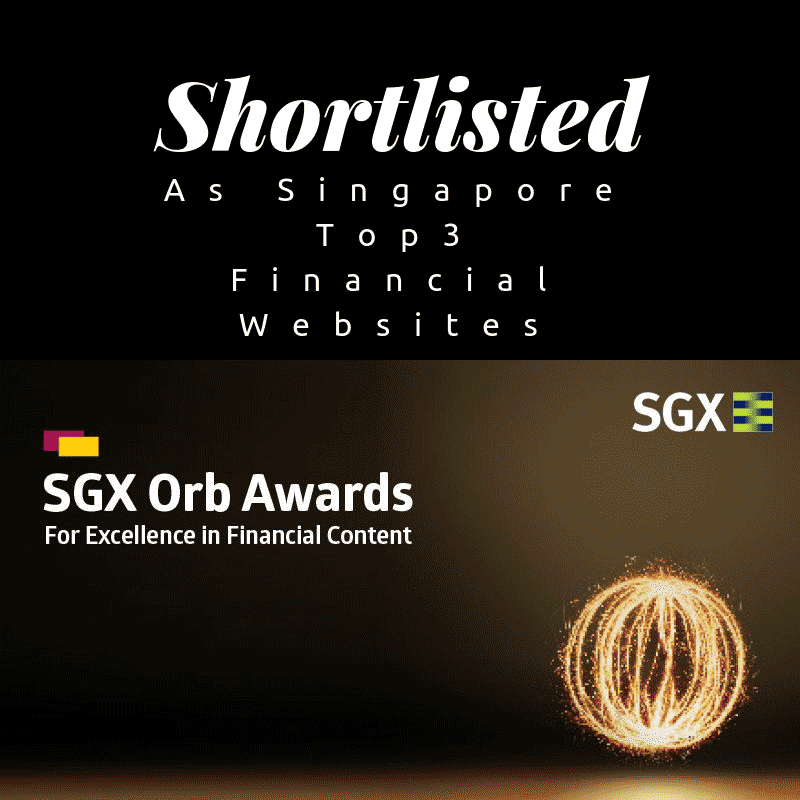 Stanley is currently the chief editor of Value Invest Asia. 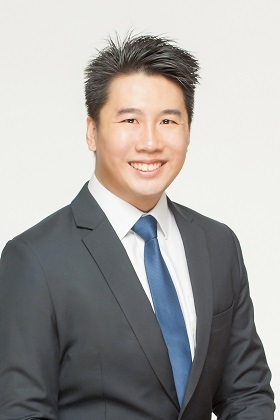 Cheong Mun Hong started his investment career as an investment analyst at a Singapore licensed Trust Company. Over the course of his work, he has dealt with investments involving public and privately held entities. These investments span from investment decisions to capital expenditure considerations. He studied mechanical engineering and graduated with a minor in Business. Cheong Mun Hong is the co-writer of the upcoming investment book: “Value Investing In Asia”, scheduled to be published late 2017. Our Book “Value Investing In Asia: The Definitive Guide To Investing In Asia” is now available on Amazon Kindle as well! Have You Finished Reading Our Book? If yes, please help review it here. Your feedbacks and reviews are extremely valuable to us.